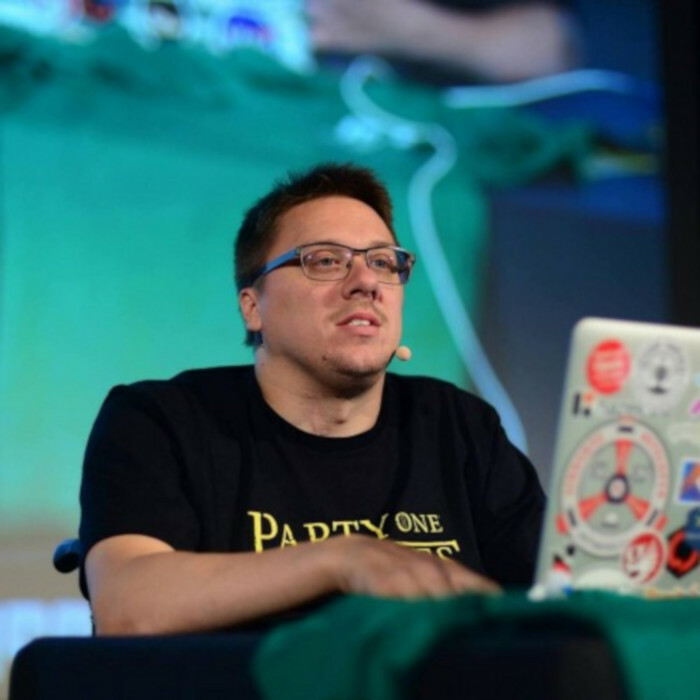 Dmitry Alexandrov is a chief architect at T-Systems, Java Champion, Oracle Dev Champion. He has more than a decade experience mainly in Java Enterprise in banking/telecom, but interested in dynamic languages on JVM and features like massive computations on GPUs. A true believer in open source and community driven initiatives. He is a co-lead of the Bulgarian Java User Group and co-organizer of jPrime Conf. Dmitry is a blogger and also a frequent speaker at local events as well as conferences like JavaOne, Devoxx/Voxxed and Joker/JPoint. Webassembly is considered as the future of the web. We will explore why! We’ll start with short history of Webassembly and why it is not the reincarnation of Applets/Flash/NaCl. We will then see how this technology can be used in the Java world from cross compilation to web web frameworks. Of course, we will not leave aside the Kotlin language, and how it interacts with the Webassembly.